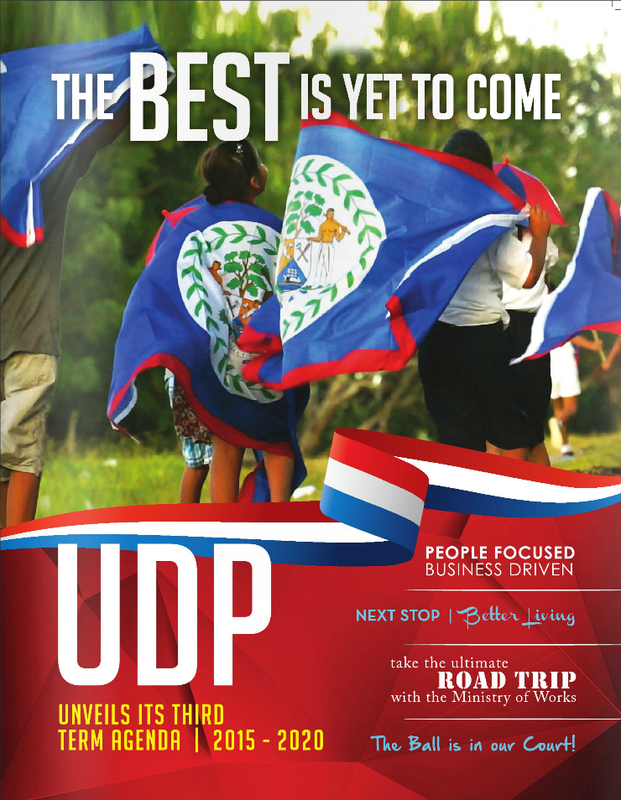 The United Democratic Party (UDP) is one of the two major political parties in Belize, and currently the ruling party. A centre-right conservative party, it is currently led by Dean Barrow. 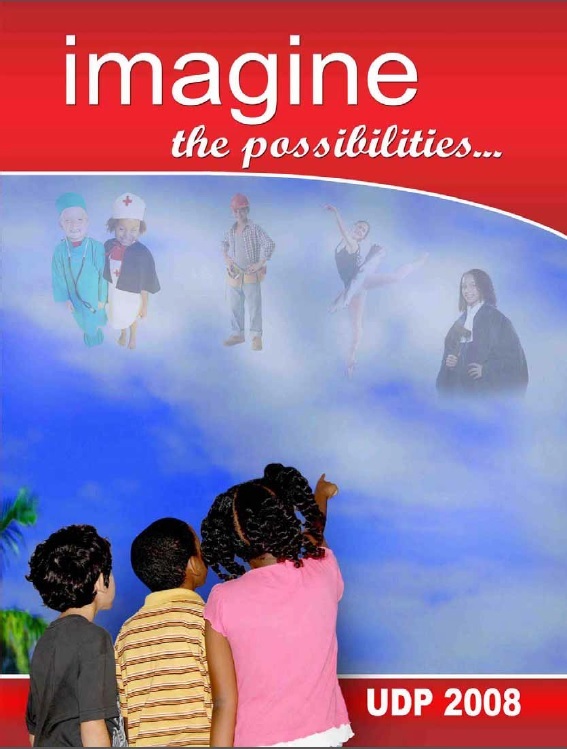 In 1974 political opposition in Belize was weak and the ruling People's United Party (PUP) had never lost a legislative election since its foundation. The main opposition parties, the National Independence Party and the People's Development Movement met together with a new Liberal Party to consider forming an alliance to fight the PUP. The result was that the three merged to form the United Democratic Party on 27 September 1973. In late 1982 Aranda was removed as party leader and replaced by Curl Thompson, who in turn was replaced by former Liberal Party leader Manuel Esquivel following a convention. In December 1983 the UDP won Belize City Council elections and the following year they were victorious in the general elections, winning 21 of the 28 seats. However, they lost power in the 1989 elections, winning 13 seats to the PUP's 15. For the 1993 elections the party formed an alliance with the National Alliance for Belizean Rights. The alliance won 16 of the 29 seats, with the UDP taking fifteen. However, they were soundly defeated in the 1998 elections as the PUP won 26 of the 29 seats, after which Esquivel was replaced by Barrow as party leader. The PUP remained in power following the 2003 elections, in which the UDP only won seven seats. After ten years in opposition, the UDP won the 2008 general elections, taking 25 of the 31 seats.